I recently bought the tank dress above, and I also got these band pins a few months ago along with some Misfits, and Danzig ones (if the mood strikes me I'll post them) from ebay. 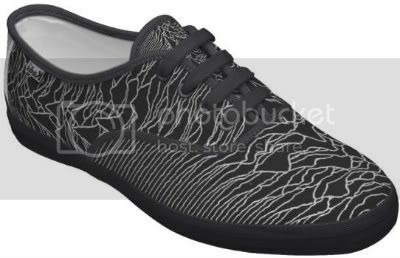 My obsession for Joy Division certainly isn't a healthy one. 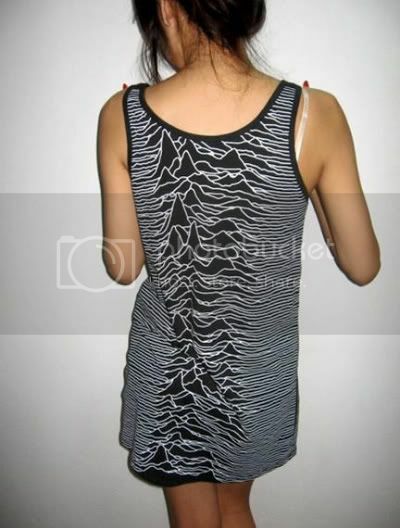 The print on everything has to be Unknown Pleasures, which has to be one of my favorite cover designs of all time. WIKI/"It actually represents successive pulses from the first pulsar discovered." Custom Joy Divison Keds by your's truly. 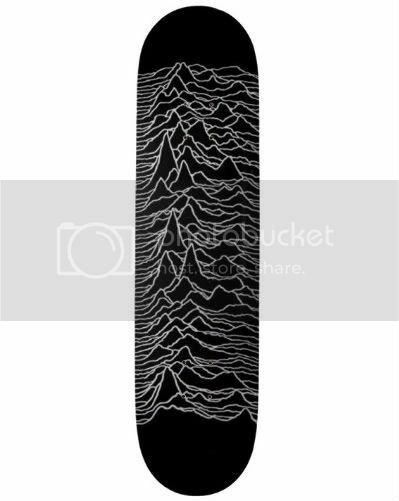 Another custom: Joy Division board *dies. Question: Joy division deck and set up = over kill?